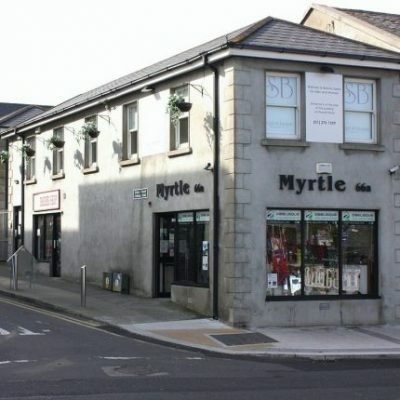 Soul of Beauty, located in the town of Bray on Main Street with our entrance on Parnell road has been under new management since November 2015. 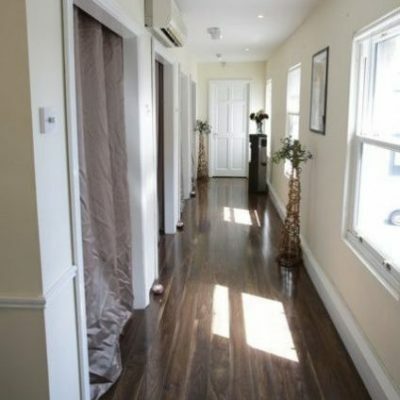 It is a luxurious, boutique salon which will help you to de-stress and unwind. 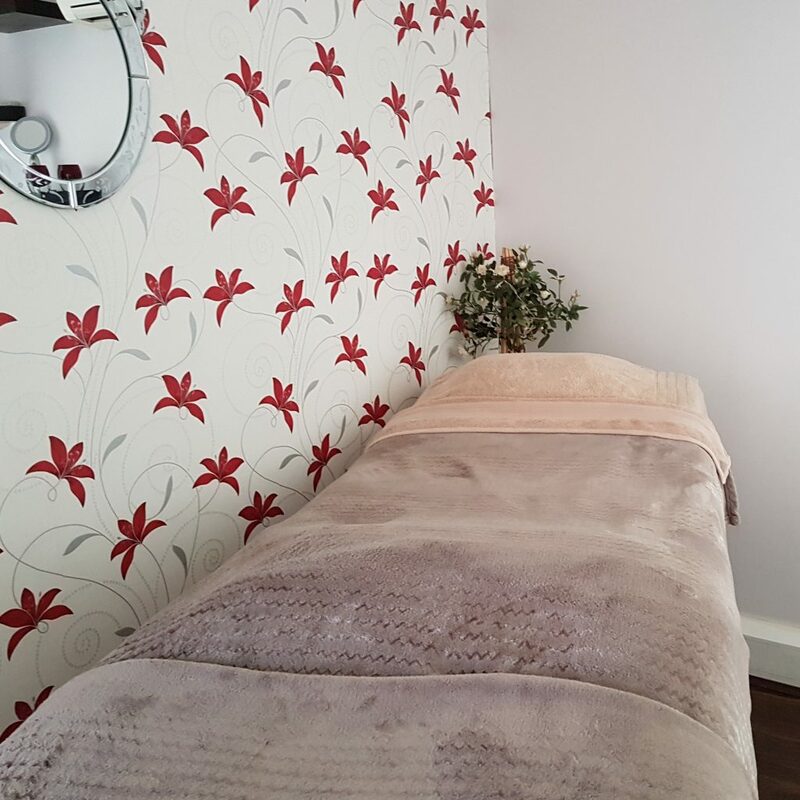 Our mission at Soul of Beauty is to create a delightful retreat from the passing worries of the modern world while, providing a place you can relax renew and revive with a warm and inviting ambience. We aim to deliver a level of service found nowhere else in the area. 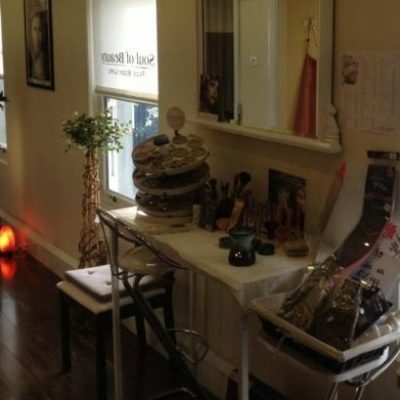 To us each client is an individual and each treatment a highly personal affair. 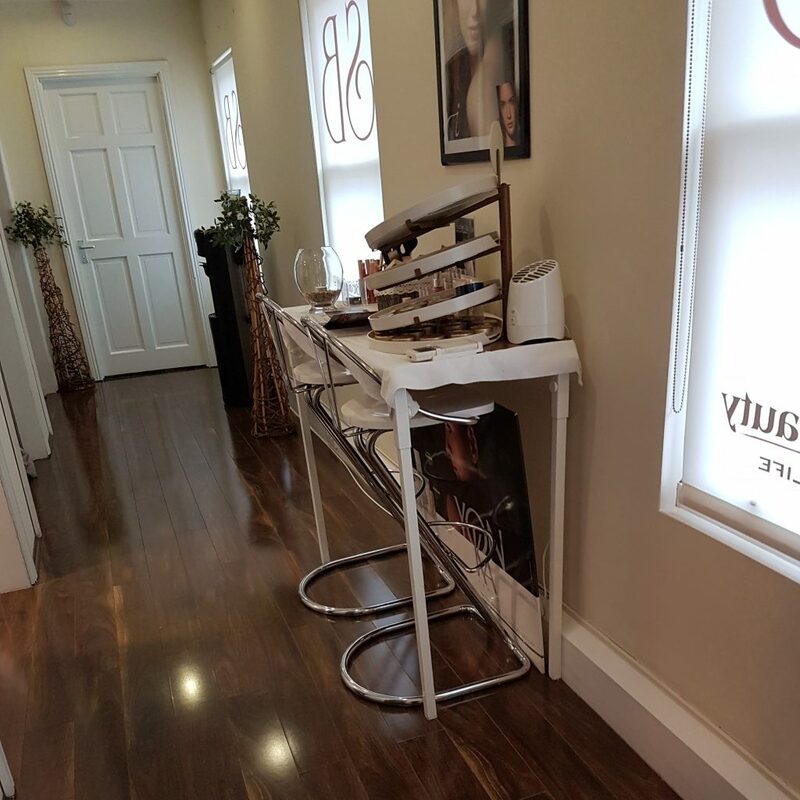 We promise to pay close attention to the details of your service, maintain the highest standards in cleanliness of our salon, exceed your expectations and keep you coming back for more. Thank you for visiting Soul of Beauty’s website. 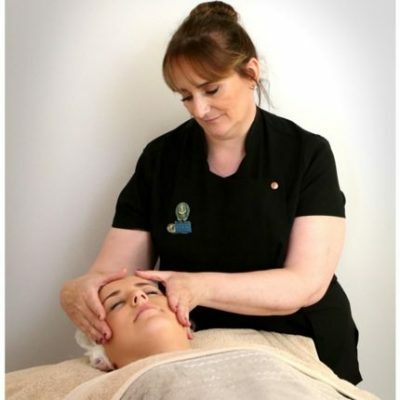 Please take time to browse through our treatment menu and book your desired treatments either on line or by contacting us directly at info@soulofbeauty.ie or on 012761599. All our treatments are suitable for both male and female.